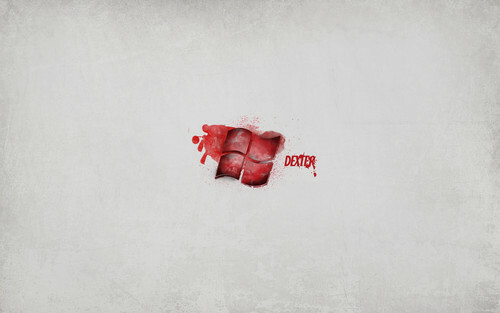 Dexter Windows kertas dinding. . HD Wallpaper and background images in the Dexter club tagged: wallpaper windows. This Dexter wallpaper might contain barrow, troli taman, rumput cart, sorong, rumput troli, and kereta sorong.